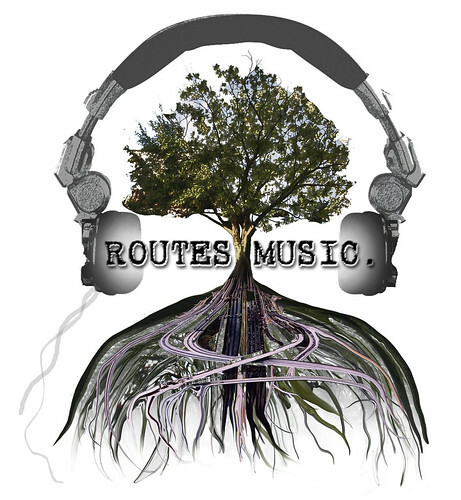 “Roving music census” is an excellent way to describe Routes Music. I hope things are going well on the road! good luck on your trip. where can i send you a stogie t-shirt? How did I know it was me who was “not hip on the Loaf,” before a checked the link. Previous post How’s that for civil discourse? Baywalk vote ends in brawl!